Korean skincare has taken the world by storm. Many beauty aficionados now have a 9-12-step skincare ritual per the number of steps traditionally employed in a Korean skincare routine (if we’re talking to you, congrats on your commitment). Others have stocked up on Korean beauty products through retailers like Peach & Lily and Soko Glam. Now in 2018 we’re about to embark on a new chapter in Korean-inspired lifestyle, Korean Wellness. Herbal remedies have been a staple in Korean culture for millennia and are implemented to encourage the body’s natural rejuvenation and restoration process. There are thousands of herbs to choose from which may sound daunting, but new wellness brand QiAlchemy simplifies the process for you. Their herbal pearls are composed of a unique blend of organic herbs that nourish the gut and tonify the digestive tract. All-natural and carefully selected by a traditional Korean Medicine doctor, these supplements help you feel great and boost your health, which will have you looking great on the outside. Not just that, they can also help manage stress and anxiety, two issues which we all know can manifest on our faces in the form of inflammation, acne, and wrinkles. You can either go the weekly or monthly route to try QiAlchemy. For weekly, you’ll get a set of seven vials filled with pearls to take each day. For the month, you’ll receive 28 vials. 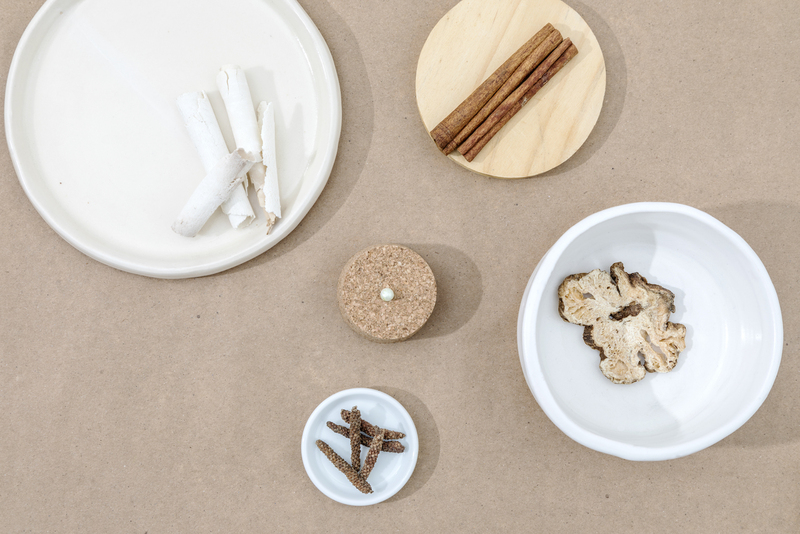 The pearls are filled with ingredients such as ginger, ginseng, licorice and white peony root, all of which can help boost your immunity, energy and well-being. With a cool metallic sheen these babies look and feel more luxe than your average supplement. The perfect blend of ancient tradition and today’s awareness that beauty starts on the inside, QiAlchemy makes it easy to see that Korean wellness is about to be the next big thing.